What does your corner of the Bay Area look like in the morning? 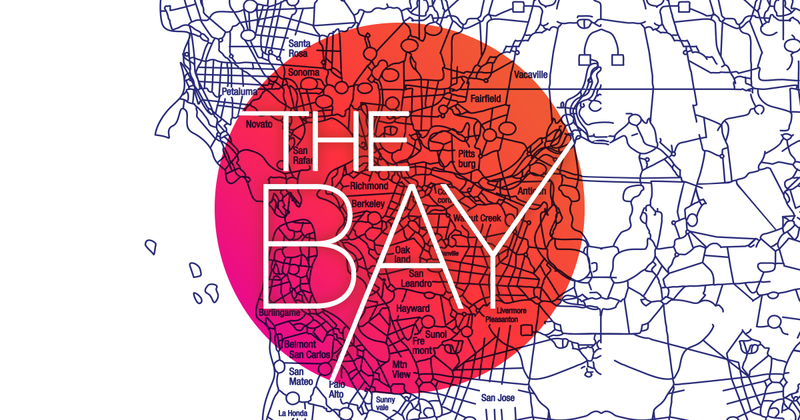 The Bay is a podcast for local news from KQED that tells you one unmissable story every morning Tues-Fri. 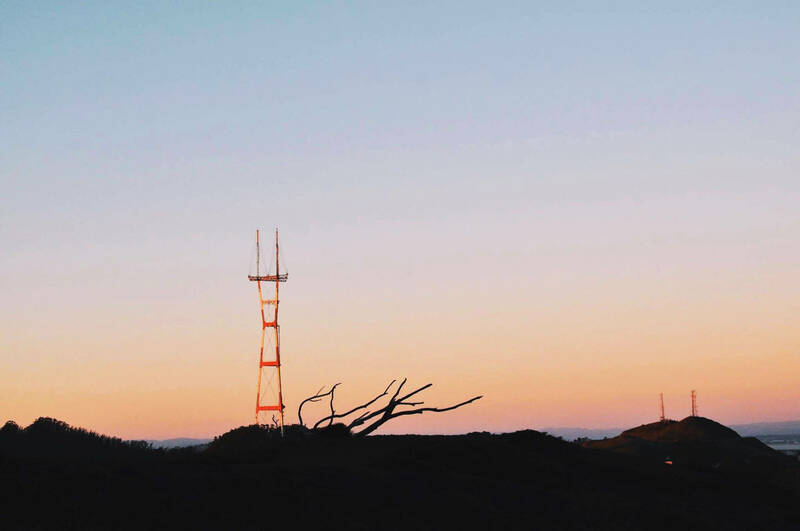 So to celebrate its launch, we want to feature your “morning in the Bay” shots. 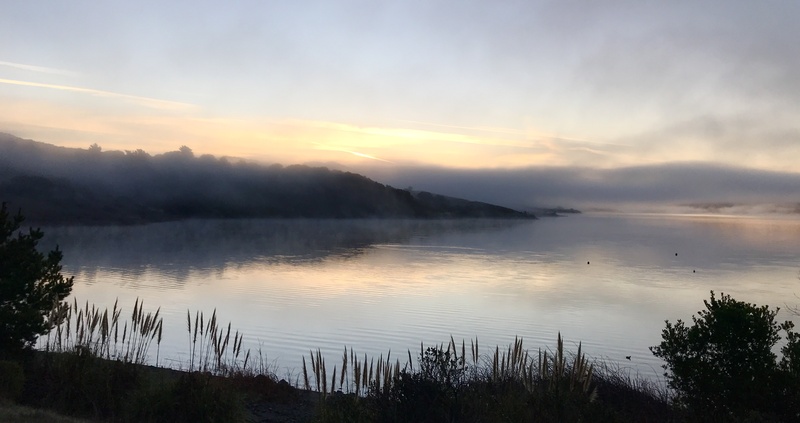 So whether it’s your backyard, sunrise over the Bridge, or your local BART station, post your photos to Twitter or Instagram, or as a Facebook comment here with the hashtag #MorningInTheBayKQED, and tell us where you took it. You could see your photo work featured and celebrated in association with The Bay podcast on kqed.org, our social media channels or our News Daily email! Subscribe to The Bay on iTunes. Please note: by using the hashtag #MorningInTheBayKQED you’re agreeing that you give KQED permission to repost your photo anywhere on kqed.org, on any of our social media channels or in our email newsletters in association with The Bay podcast. We’ll always credit you.